..Robbie Nordgren from Sweden, it might look like the illustration above. 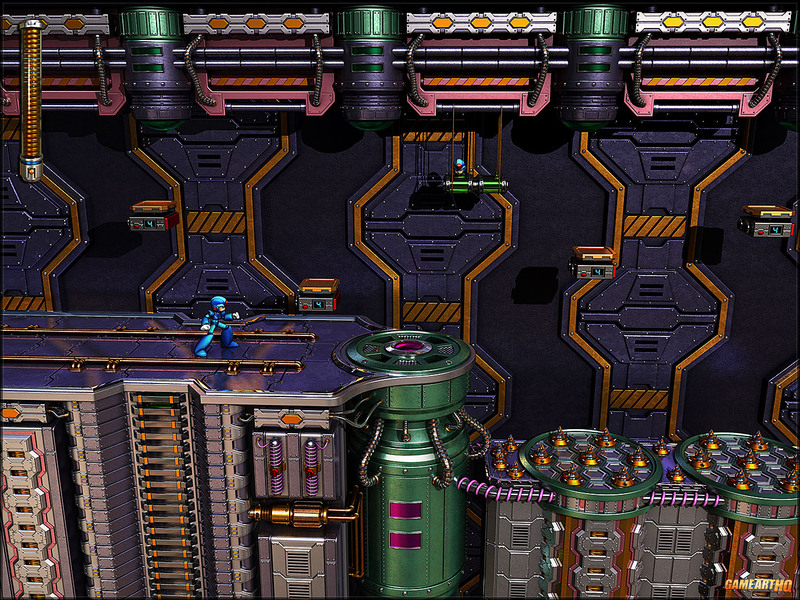 He won the very deserved 2nd Prize with his take on Dr. Wily’s Castle 3 Stage from MegaMan 7 in our “Screen-Art” Contest in 2013. 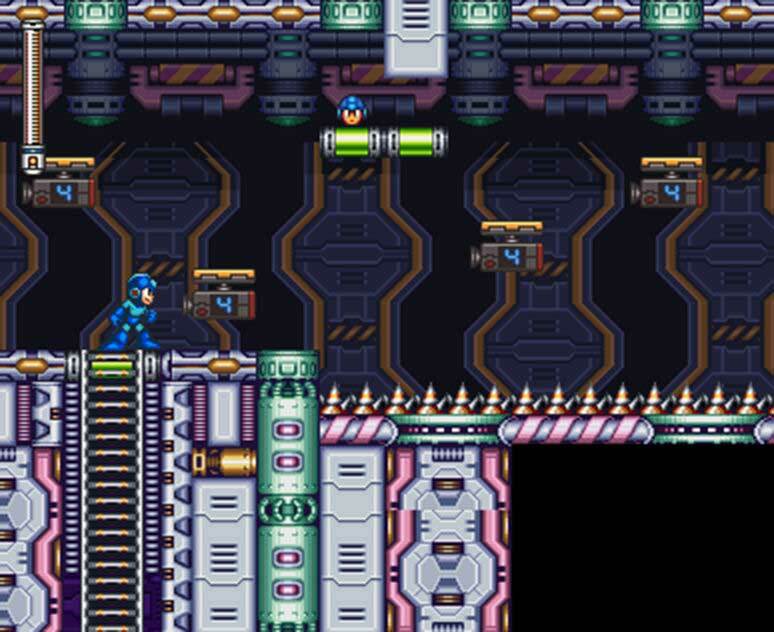 Sadly we all know that Capcom itself seems to not consider to remake any of their classic MegaMan games or even create new ones which are not looking like NES games.